After so many years of experience, our possibilities and goals have finally met and we have created a club that we can be really proud of. It is important that in this case special emphasis should be given to the word CLUB! There are only a few places where we can really have a real "club feeling". When developing the bar, we concentrated all of our knowledge and professional experience in order to ensure that no one would be short of this feeling here. 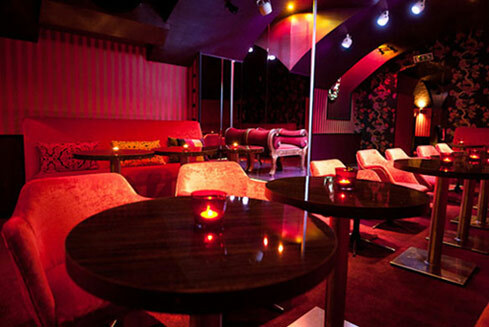 Club P2 is a splendid, fascinating and vivid club and not simply a place to be entertained! Those who have already heard of us know that there is only one goal which can be important enough for us: that our guests long to come back to us again and again. We have not only achieved this goal, but in Budapest, Club P2 is the place where the widest Hungarian and international clientele could be developed. Now that we have moved to the heart of downtown and the club can be reached more easily, we would like to beat the above goal exponentially. The Club is able to meet even the increased demands set against VIP services. We can state without exaggeration that the 4 + 1 VIP rooms are world class in each and every respect. 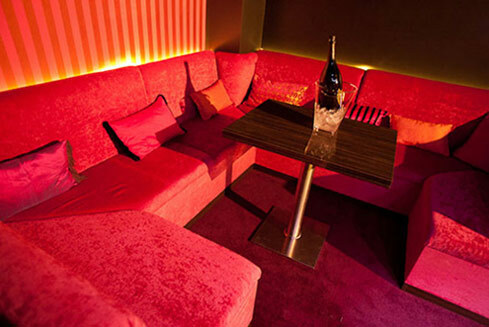 The +1 VIP room represents a VIP hall for a maximum of 20 persons, with its own staff, stage and sound system, which can be more than excellent place for organising bachelor parties, for example. In addition to our traditional services, the Lounge Restaurant also awaits our guests, who can choose from a variety of fantastic wines and meals prepared by master chefs. For the guests of the Lounge Restaurant, entry to the club is free.